A very hip and beautiful place to spend your night at. 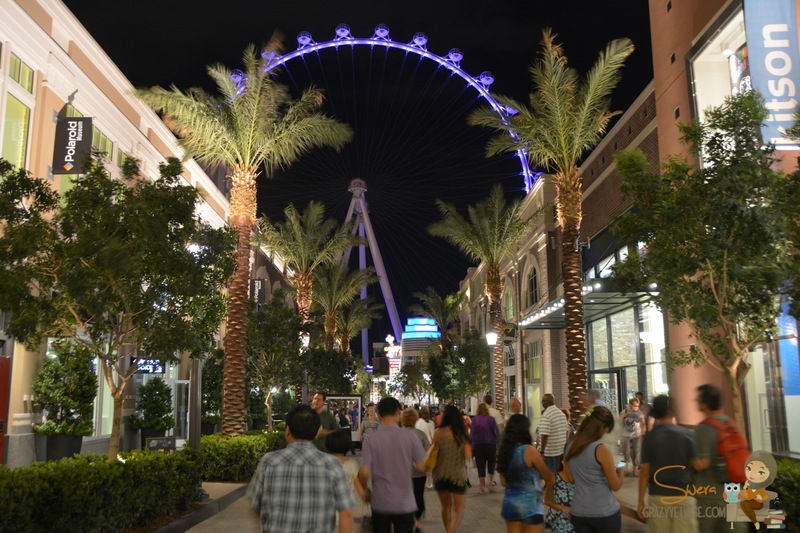 The Linq is the IT place for dining, shopping, walking, and entertaining district in Las Vegas. It has just opened and everybody is crazy about it. 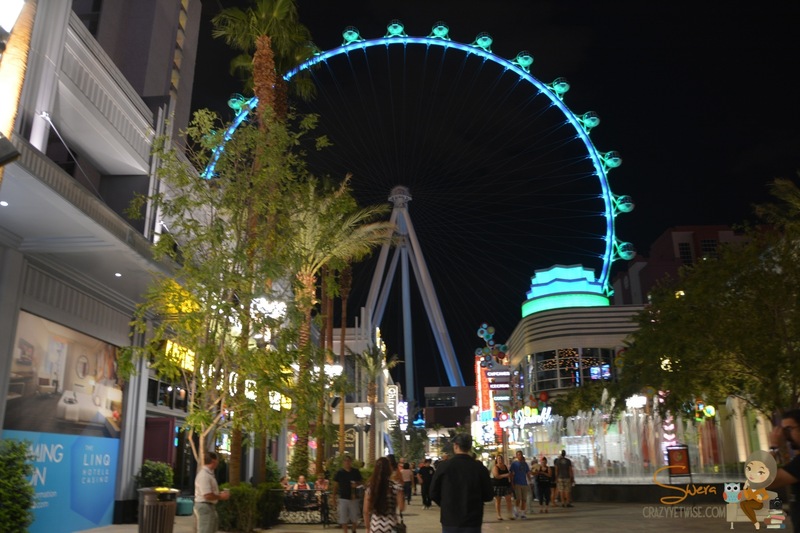 The place is very cool, it has a huge wheel that you can enjoy at night seeing Las Vegas with all its lights. Walking is so much fun in this strip because the weather at night get colder a bit and the music makes this place a vivid district. 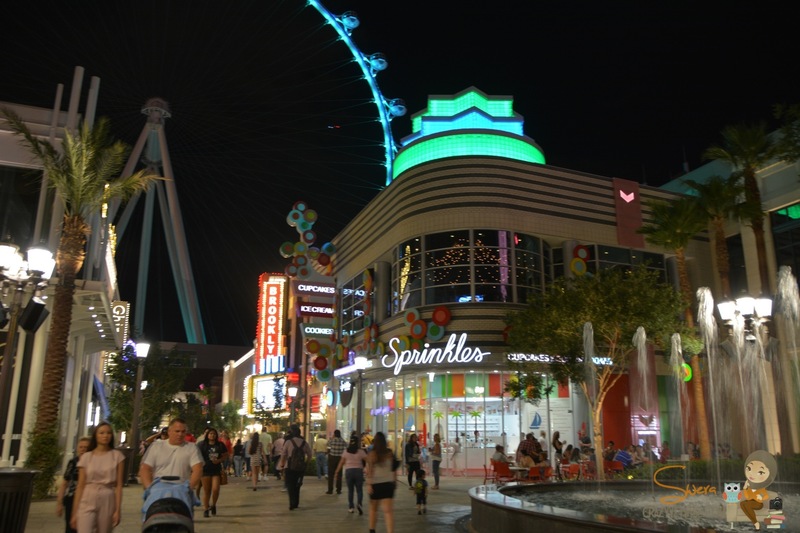 Make sure not to miss this place if you’re heading to Vegas and it’s highly recommended to visit it at night.